Just a few blocks from beach, Huntington Breeze Senior Apartments, boasts a wonderful living experience. Revel in the year-round ocean breeze while relaxing at our sparkling Pool and Spa. 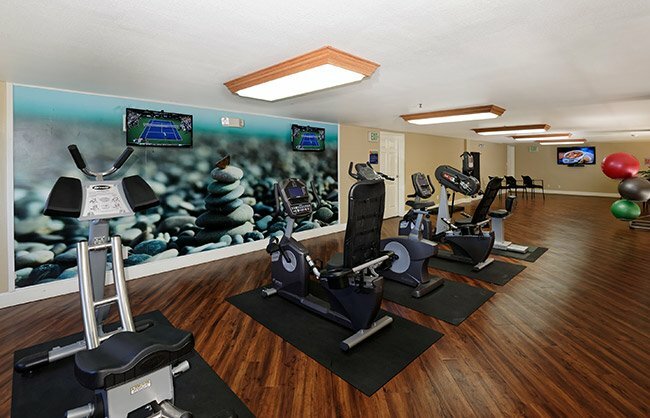 Catch up with family and friends at our Clubroom or stay active in our Fitness Center. With a location that is second to none, you will find the convenience of local shopping, entertainment and dining steps from our community. Our newly renovated interiors include: upgraded cabinetry, countertops, and flooring with carefully appointed fixtures. We look forward to welcoming you to Huntington Breeze Senior!